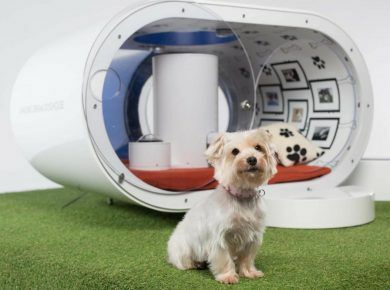 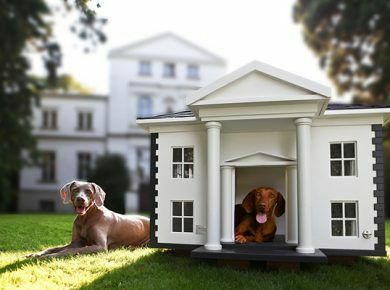 Want to pamper your furry friend with some cool new beds? 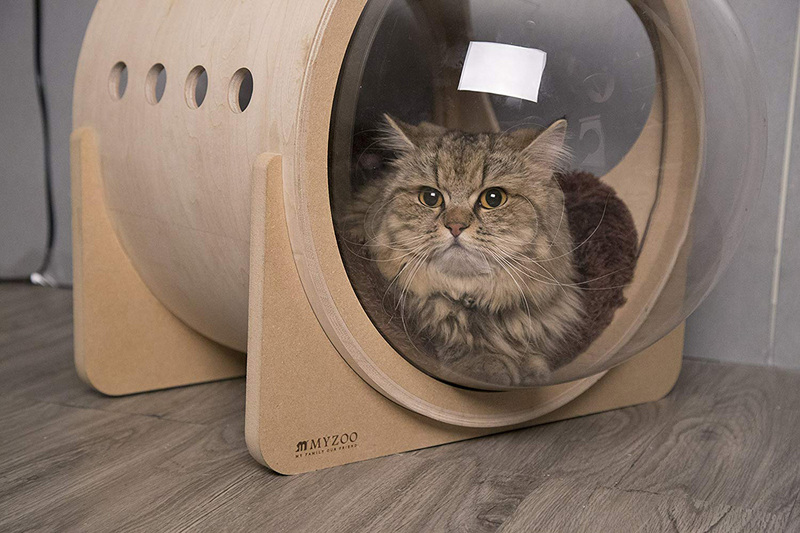 Check out this spaceship themed set from MyZoo. 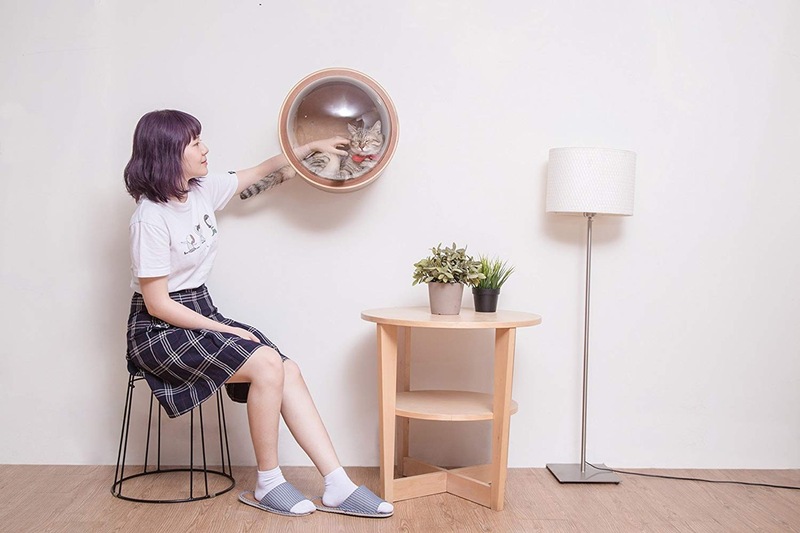 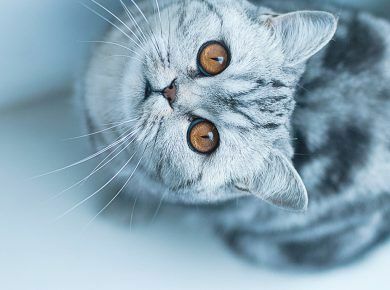 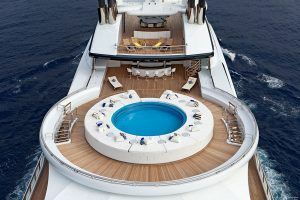 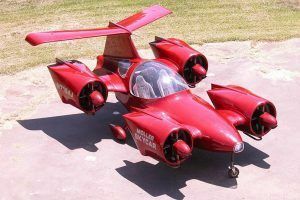 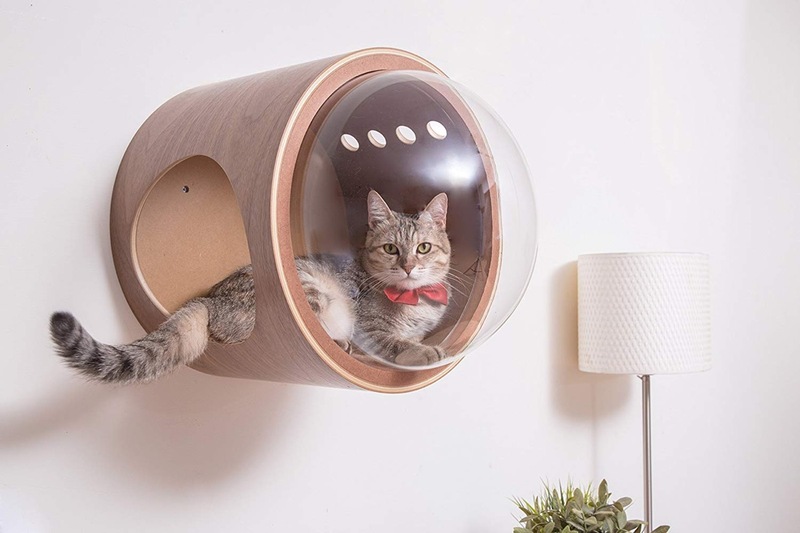 “For the past few years, we’ve been studying and designing the coziest bed for cat After series of designing, field-testing, and remodeling, we are proud to present one of our finest piece of work, Spaceship Series. 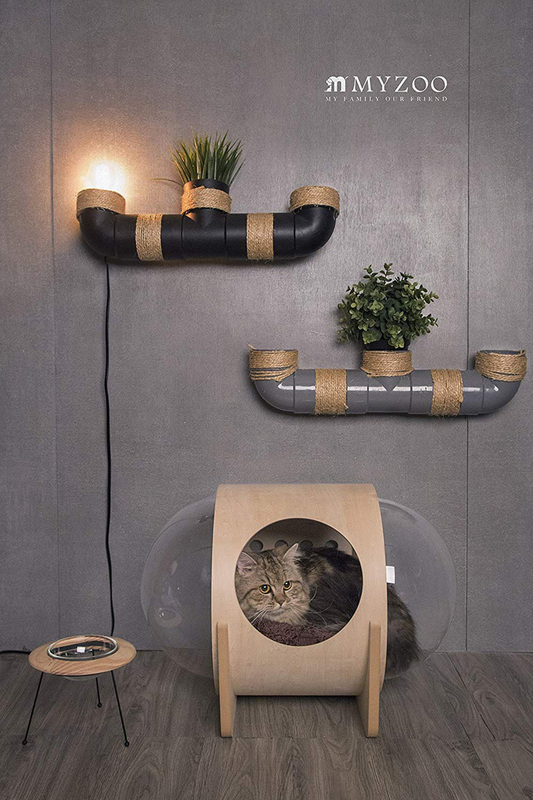 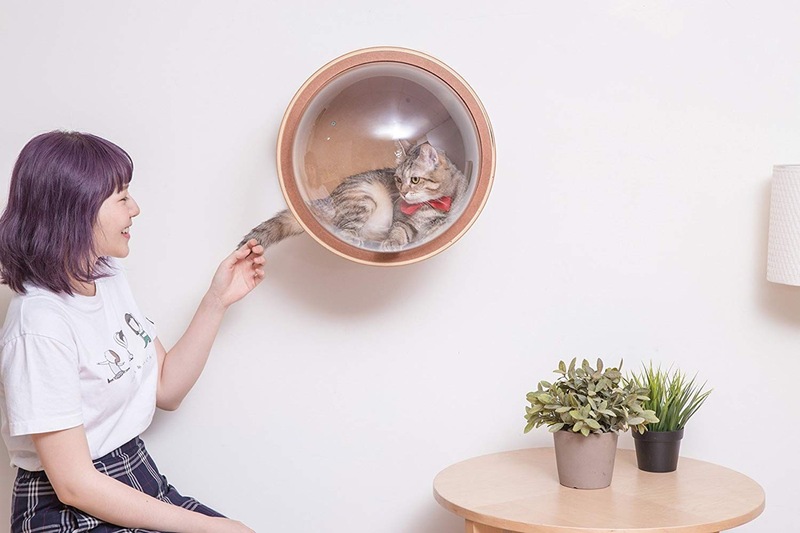 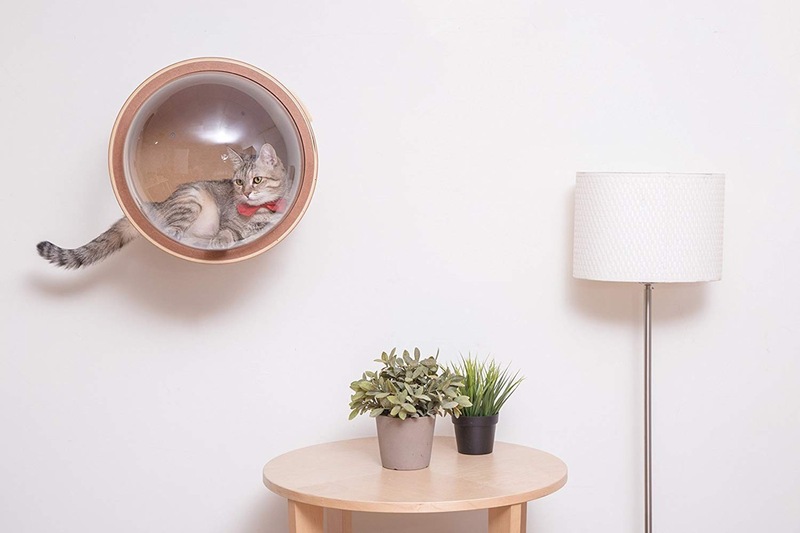 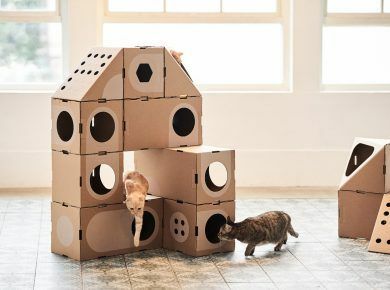 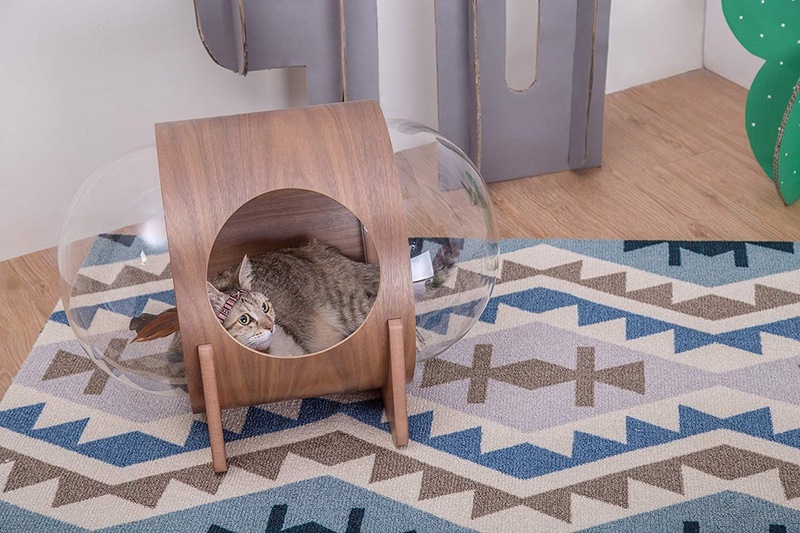 Each component in Spaceship Series provides specific function; the transparent acrylic provides a secure environment by giving the cat a much wider eyesight; the four air holes on the body creates better air circulation and reduce the echo that may cause in a surrounded space.” And be sure to check modern cat box furniture and creative cat bed.